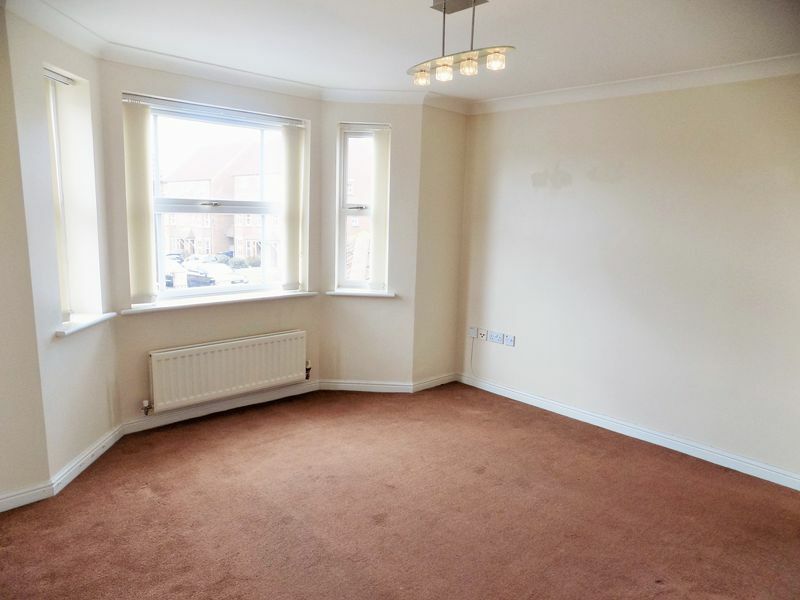 TO LET - This two bedroom upper floor apartment situated on Fenwick Close in Backworth is available to let with white goods included. 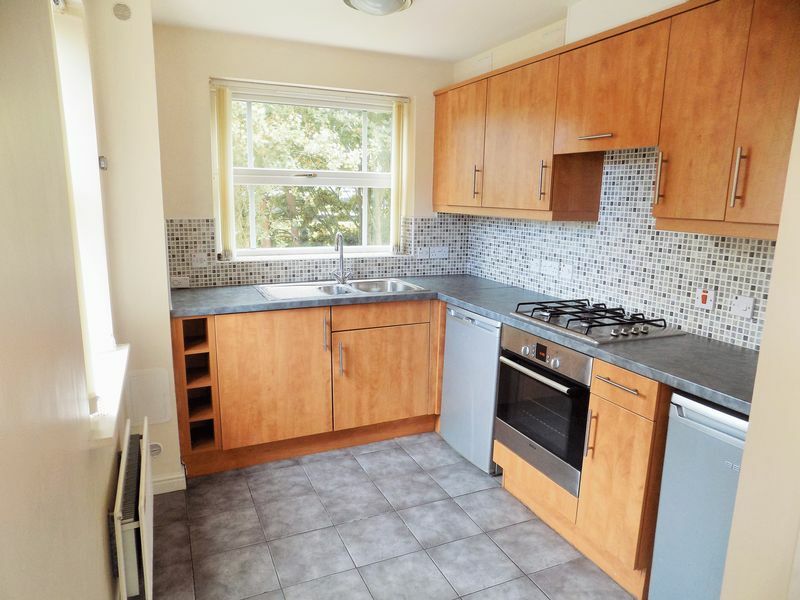 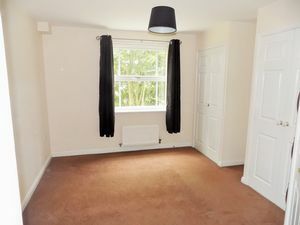 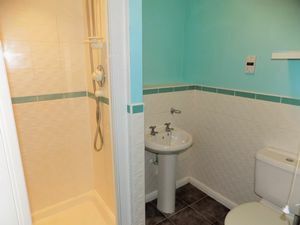 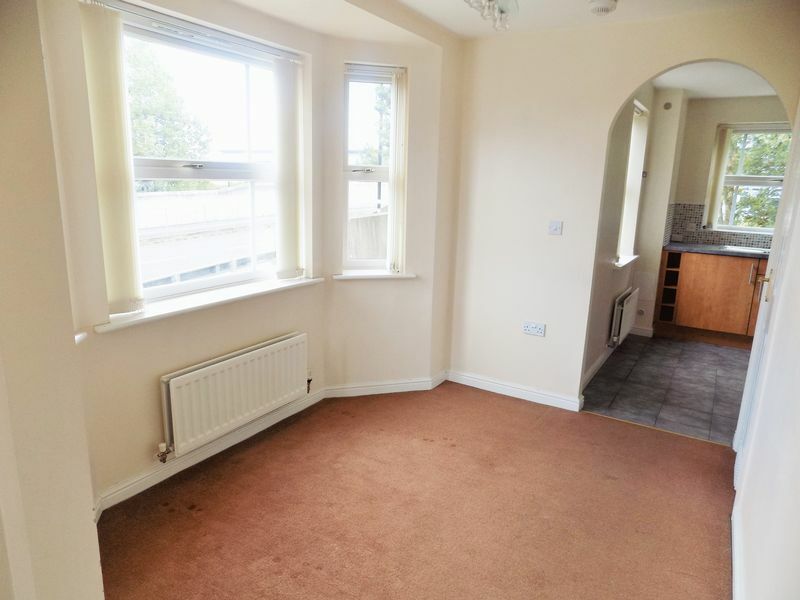 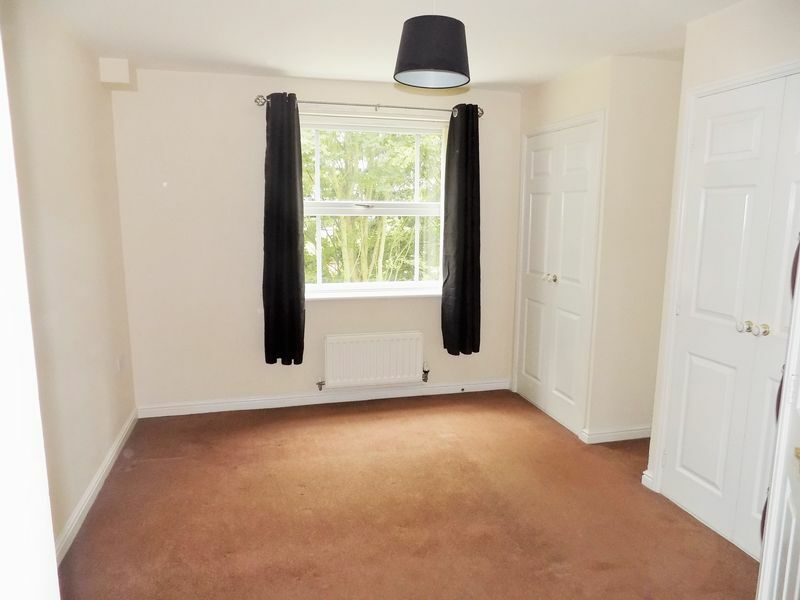 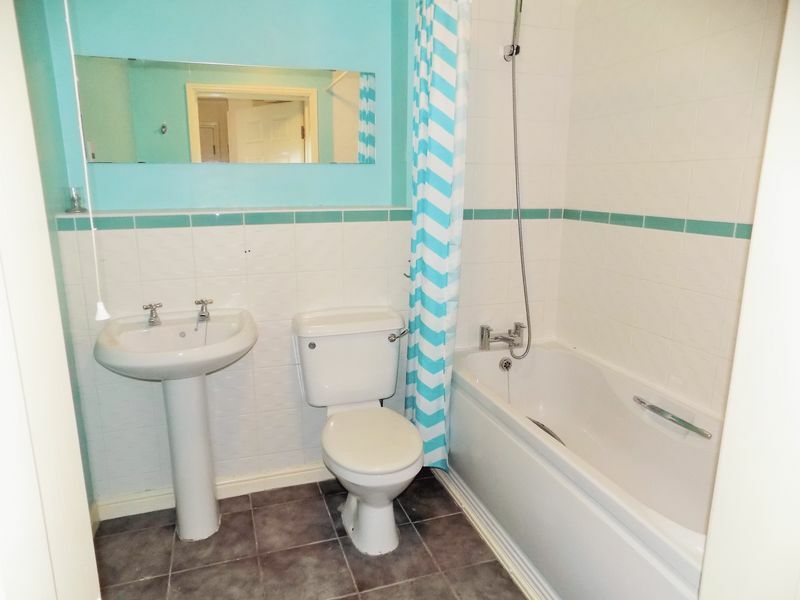 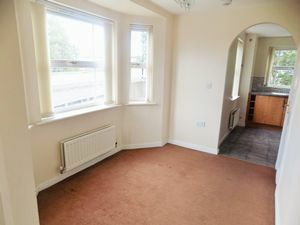 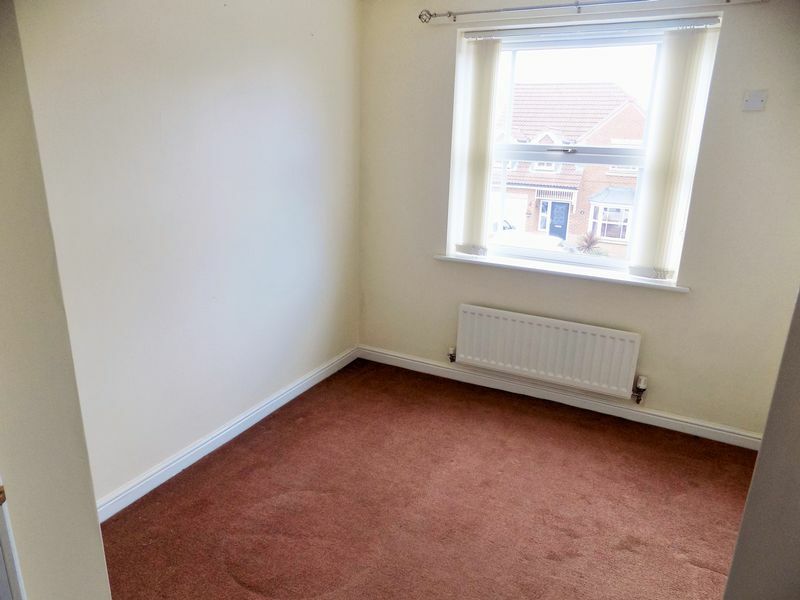 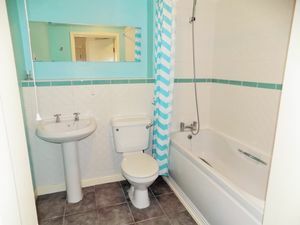 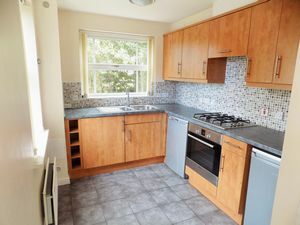 The property briefly comprises entrance into communal hallway, access up to main accommodation, entrance hallway, lounge, kitchen, two bedrooms and bathroom. 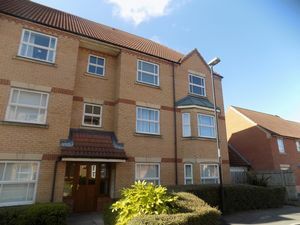 Externally there are communal gardens with lawn.